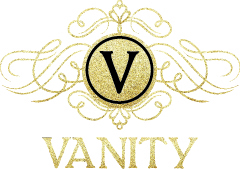 Jessica Maddox RN, BSN is a certified nurse injection specialist with Vanity. 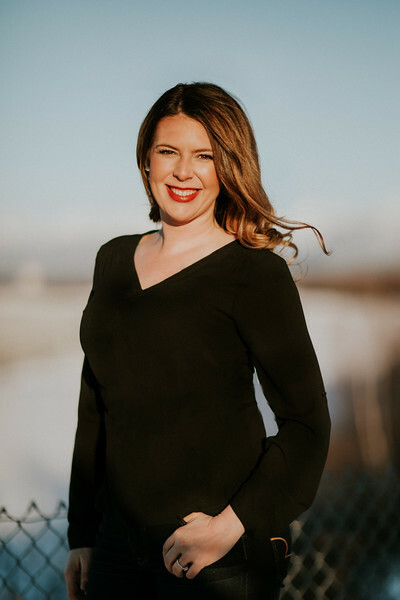 Originally from Washington state, Jessica moved to Anchorage in 2012 and has been focusing on Aesthetics Nursing for the past 3 years, acquiring numerous certifications and Master Injector Training Course invitations. Jessica is an expert injector and is extremely passionate about providing her patients with a natural look through the use of regenerative medicine, facials, injectables and skin care. Jessica is known for her attention to detail and for having an artistic eye. “Building trust and confidence is the most important part of my consultation with every patient. This allows me to educate each and every patient on the most subtle approach to achieve their overall desired look. The entire experience is extremely gratifying to me personally and professionally.” On her off time, you might find Jessica fly fishing and with her husband. She also enjoys photographing Alaska diverse landscape and capturing the beauty that surrounds her.